Here at ABT our Technical Sales Engineers play a critical role in delivering our service to the Scottish Engineering Sector for over 40 years. 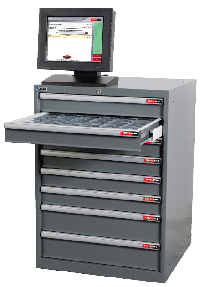 Ever suffered from lost tools, downtime or no accountability? 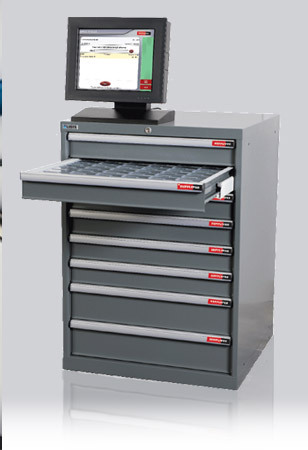 SmartDrawer is a secure, electronically locked, tool storage solution to help you keep control of your business with an agreed stock level, replenished as required with single monthly invoicing. Our Technical Team is made up of former Production Engineers so you can be certain that we will understand your requirements. 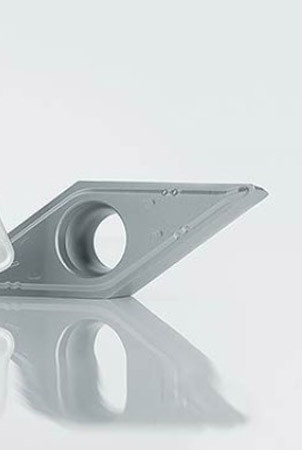 Support is available with advice on all the machining disciplines, Turning; Milling; Threading; Grooving; Drilling; Reaming and all aspects of Workholding. 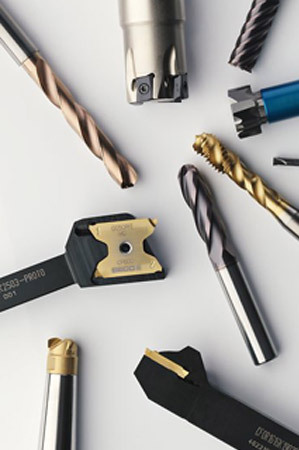 Carbide Tooling Supply Partners include Seco; Iscar; Taegutec; Walter; Mapal; Arno; ZCC-CT; AMEC. A full range of Industrial Equipment & accessories including hand tools and lubricants are also available. Here at ABT our Technical Sales Engineers play a critical role in delivering our service to the Scottish Engineering Sector for over 40 years. We have highly skilled employees with extensive technical knowledge who are continually enhancing their product awareness and learning new Cutting Tool strategies to further develop their expertise to be able to deliver professional solutions to keep our customers globally competitive. 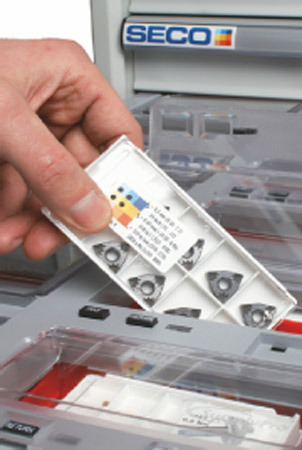 No matter which segment of manufacturing industry you specialise, ABT Engineers and our Supplier Partners have the relevant sector expertise and they are specialist in your area and conversant with your machining processes. 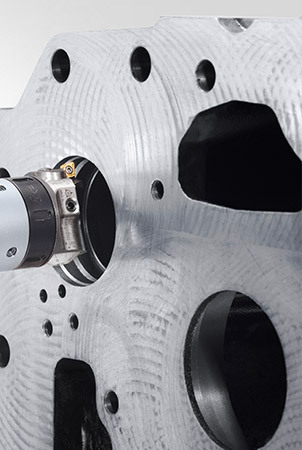 Increasingly our customers place their machining processes in our hands and they rely on our expertise to deliver World Class solutions to their production demands. 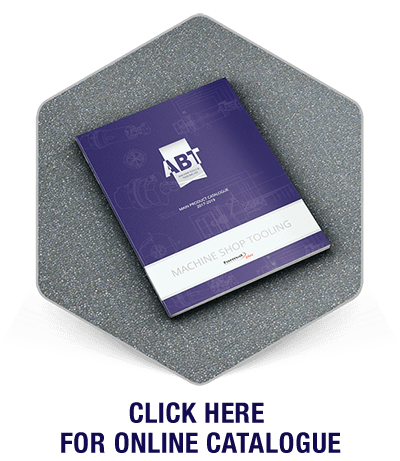 ABT have more than 40 years of experience of supporting our Customers individual requirements from the most basic level of POU control to the highest level of Total Integration and Management of our Customer’s Industrial Supplies. We offer solutions with real-time monitoring and analytics to control inventory levels, avoid costly stock-outs, automate procurement and reduce admin costs. We can schedule reports to key personnel by Day, Week or Quarter and extensive data can be tracked by Item Number, Work Order Number and Job Number. This critical data can be delivered as alerts to any web-enabled device. This is the core competence of ABT … why not invite us to discuss our services with you? Sector for over 40 years.